Planning to relocate a datacenter or migrate to a new platform or not satisfied with storage capacity requirements… Do not worry!!! We provide EMC, Dell and NetApp top NAS storage rental services with enterprise HDD at low price to reduce server downtime issues and boost performance. With a highly trained technical team of certified engineers ready to troubleshoot any problems, we are uniquely qualified to serve 24/7 on all the user business requirements. We are confident that we have the latest brand new IT hardware the client needed for the project. We pride ourselves on our diverse array of hardware, networking, and storage equipment and the user won’t find our quality of storage rental service anywhere else. Whatever your EMC, Dell and NetApp storage project requirements are, we have the right high end hardware available for sure. Our technical team includes certified expert-level storage engineers each with years of experience for architecting, troubleshooting, and maintaining project environments. We have ready stock of any storage technology such as EMC, Dell, IBM, HITACHI and NetApp top NAS storage with enterprise HDD, accessories, disk storage etc. We will work always with the user to understand exact storage requirements and put together an option based on your timeline and needs. Once you book any server storage for rental from us, we assure that if required we provide you the free installation along with instant setup for free without any restrictions. No hidden costs/charges. No setup fees and no ads or contracts. It's just FREE! Our pricing on storage rental is updated constantly to ensure that the user gets the lowest possible price available at your destination. 100% guaranteed! What's more, we are committed to show you the 'cheap honest price' on our website never leading than similar service providers. If you rent server storage from here, you will get instant delivery for the local clients i.e., Hyderabad and we provide with same day delivery and for other locations across India i.e., Bangalore, Chennai, Delhi, Mumbai, Maharashtra etc., we deliver in very less time without fail. We offer the best industry leading support with near instant responses 24/7 regarding the storage equipment and technology directly via live chat, email, telephone etc. Once you come after any queries or issues with the storage equipment, it will be cleared in very less time. 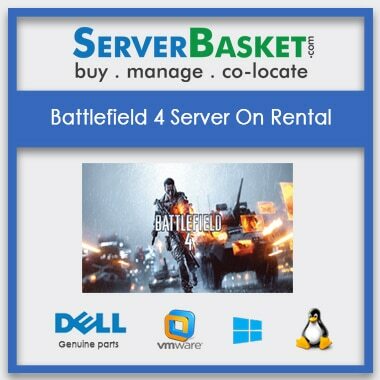 From 1 year I had taken rent from server basket website with huge storage and Specifications which are exactly for my requirements. 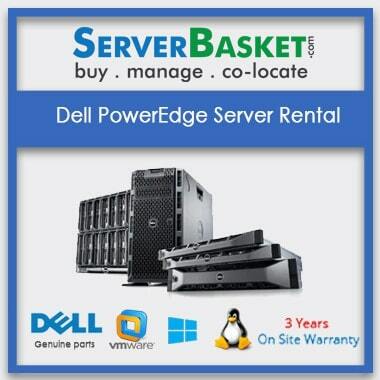 Am happy to take rent EMC and Dell server from this website. 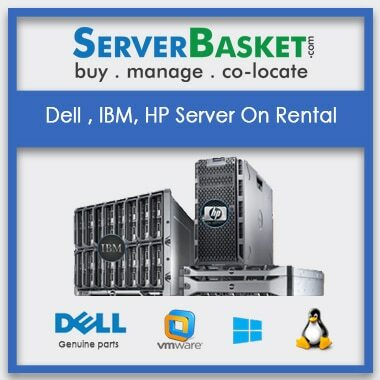 Excellent storage capability present for this EMC, Dell rental server from server basket website with less budget for my small scale organisation. What documents should I expect to submit before I am going to rent a EMC, Dell and NetApp server rental? The documents submitted before renting a server are government registered ID proof, company agreement document. 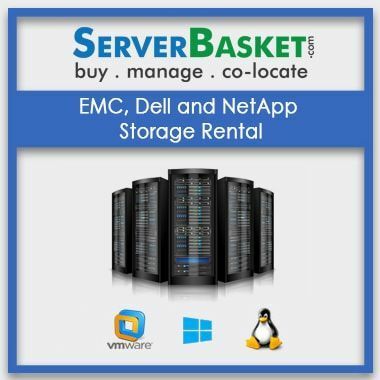 Is it possible to extend the rental for EMC, Dell, and NetApp server? Usually, it is possible to extend the rental by contacting the technical support and ask them to extend the rental period and the cost for the extended rental period will be calculated at different cost. Can you delivery the EMC, Dell, and Netapp server at different locations? Yes, we can deliver the server at all location across India within 2-3 working days. Which type of servers on rent you will provide? We provide DELL, IBM and HP servers with high-end hardware, memory and storage options at the low price as per the requirement of the customer. We accept all type of payment options monthly and quarterly (we provide discounts) such as net banking, cash on delivery, EMI, online banking and PayPal. Will you provide discounts on renting a server for bulk? Yes, we will provide discounts on bulk servers on rent to the customers in terms of investing fewer amounts on the server, so that the user feels comfortable while renting a server. Can I save my money on renting a EMC, Dell, NetApp server rather than buying a new server? Better than buying a new server it is an easy way to save money on renting a server. It works same as the new server without facing any issue. If I get any trouble on rental server such as performance or up gradation, then how can I contact? We provide 24/7 technical support via email, live chat and by phone if there any problem with the server. 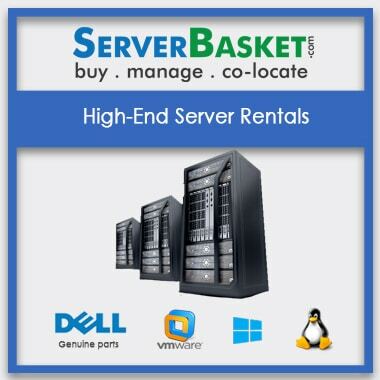 Can you provide EMC, Dell , NetApp server on rent at low price with all features? Yes, we will offer the server on rent at low price and it gives the performance as same as the new server compared to the other dealers and even we provide upgradable option without any extra amount.